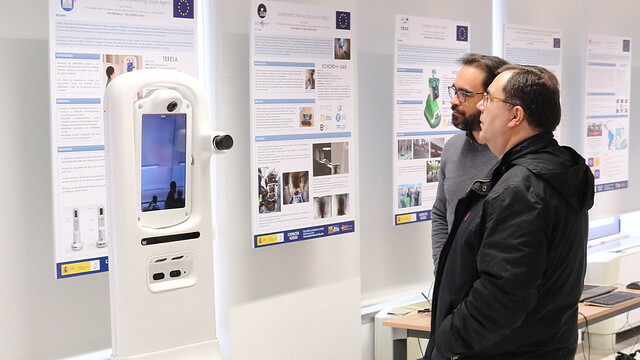 Our projects Frog, Teresa and SIAR were presented at the Exposition on European Science at the University Pablo de Olavide (UPO). 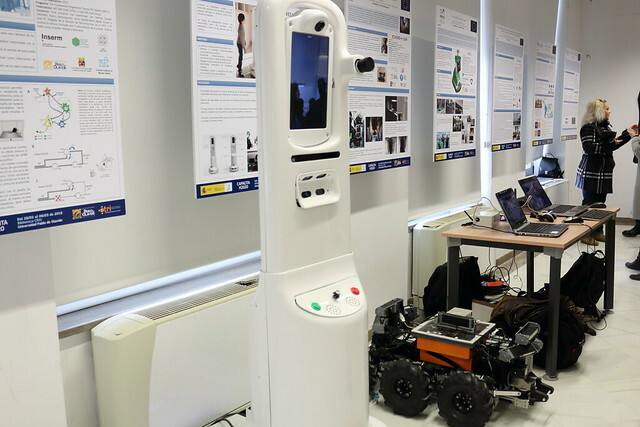 This Exhibition aims to disseminate the European projects in which UPO takes part. In addition, it is an opportunity for networking between relevant researchers at UPO.